Designer Keith Ashenbrenner hand builds some of the finest Stereo cables, speakers and accessories on the market. 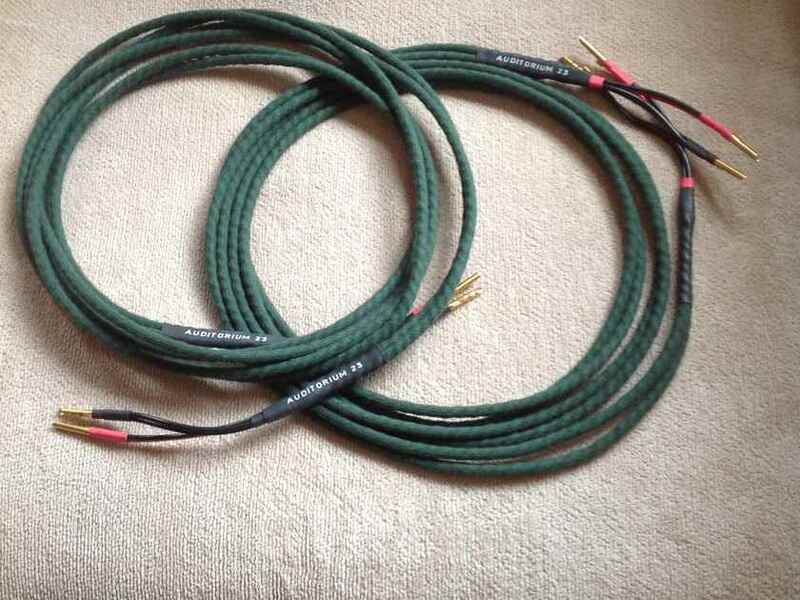 His speaker cable is our go-to cable for both moderately priced and cost-no-object systems. Considered by the press as one of the best speaker cables on the market, the cables are made in Mr. Ashenbrenners facility in Frankfurt Germany. His phono step-up transformers will get the most out of your moving-coil cartridges. We are proud to sell Auditorium 23 at the store.